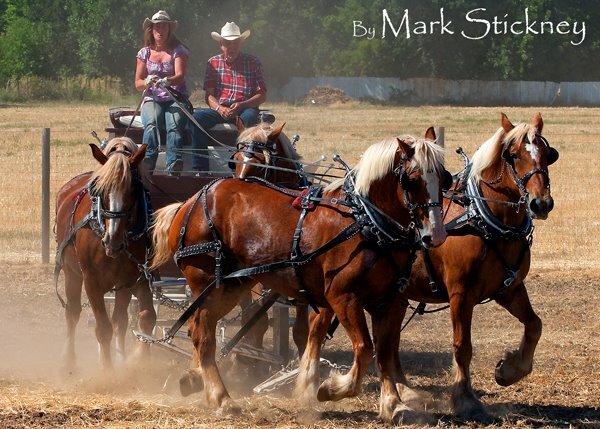 ﻿﻿​The Lake County Horse Council was formed as a non-profit corporation in November 2010 by a dedicated group of individuals who recognized the potential benefits of bringing the local horse community together to work on common goals and to support the interests of the equestrian community. Today, avid horse owners in Lake County participate in huge variety of equine sports. 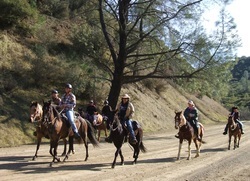 Lake County is host to many equestrian clubs. ﻿​​LCHC was granted 501 (c) (3) non-profit status in July, 2012. The Lake County Horse Council is incorporated as a non-profit, public benefit, membership organization under California Corporations Code sections 5000-9927 and IRS tax exempt of IRC 501(c) (3). All donations are tax deductible. Quarterly general member meetings are held in various locations around Clear Lake. Click here for specific meeting information. The Board of Directors meets once a month on the second Thursday of each month at 6pm at various places. Click here to find out more about our Board of Directors. Lake County Horse Council Committees meet as needed. Click here to find out more about our Committees, Communications/Social Media, and Advisors/Advisory Groups.